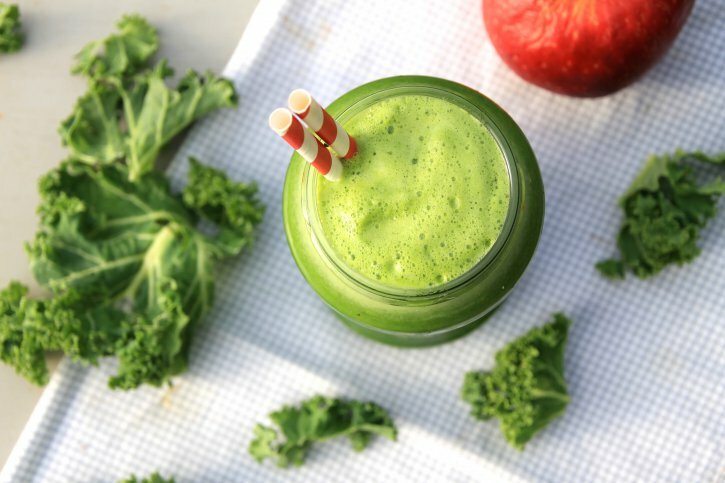 Green juices, are one of those things that sound and sometimes look disgusting but are actually so delicious! My sister is now four months pregnant and during her first trimester green juices were a ‘banned’ word along with broccoli, sweet potato and hummus! Being a health worshipper, i never expected to see her eating baked beans on toast and trying to buy Birdseye fish-fingers…pregnancy really does strange things! However, somehow, after a lot of convincing she tried her first green juice since her morning sickness began. Seeing the way she looked at it with repulse, reminded me how much i used to hate the thought of drinking (or eating) anything green! After she took her first sip, her expression completely changed, and guess what, she downed the whole thing! If you have never tried a green juice, or you’ve had them daily for years, i can assure you you’ll love this juice. It not only tastes so delicious, but you can feel your body flooding with nutrients. All these delicious greens have such a wonderful alkalising effect on the body which reduces inflammation and have an incredible detoxifying effect on the body, which leaves you with the most amazing boost of energy! Because this is juiced and not blended the fibre is removed which means all those amazing nutrients can go straight into your blood stream. It gives your body even more of a break from digestion, as it doesn’t have to break anything down before giving your cells an incredible flood of nutrients. You can also pack far more green goodness into a juice than anything else! Adding a green juice to your day in replace of your morning coffee is just amazing. 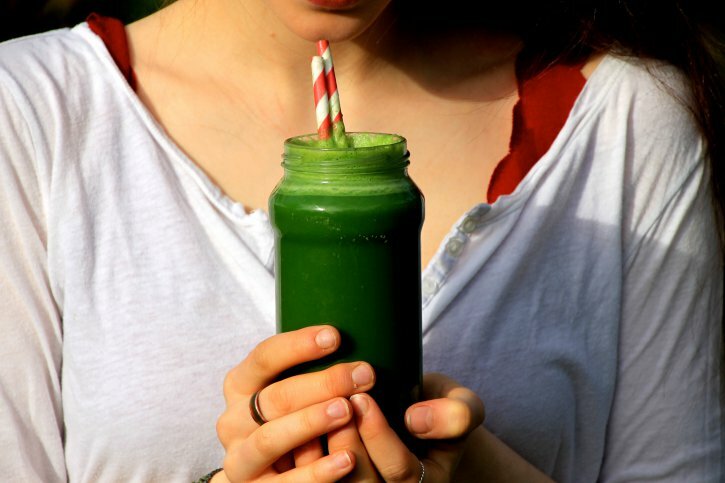 For the best effects from a green juice it s best had first thing, before you’ve eaten. That way you can harness all of its alkalising benefits to full effect! ut everything through a juicer, and enjoy!